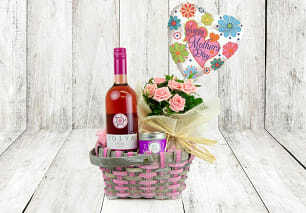 Potted plants make wonderful gifts for all occasions. Whether you want to celebrate a birthday, send a housewarming gift, or even congratulate a loved one, plants are the gift that keeps on giving! Like flowers, plants have a fantastic and instant impact on your mood which is why they offer immediate and long-term joy. When choosing the perfect plant for that special someone, it's important that you take into consideration their preferences and lifestyle. Some flowering plants require a bit more care than others which is why it's a good idea to read the plant description and find out as much as you can about the care instructions. 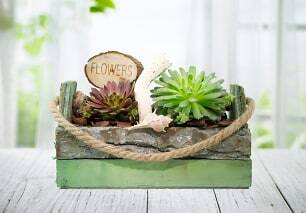 Succulents are known for being some of the easiest to care for since they don't require too much attention or water. 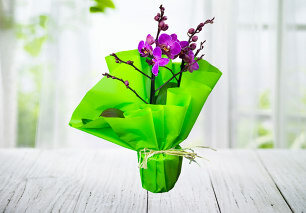 Orchids, on the other hand, are known for their love of water and humid climates as well as their long-lasting flowers. 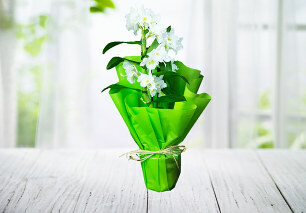 When sending plants as gifts, the quality of the plant is understandably your main priority. It's also important that the plant is beautifully presented. 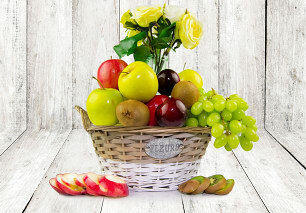 Just like any gift, plants need to be packaged in planters, baskets, or a suitable pot. Different types of plants have different needs with regards to their root systems. Orchids, for example, require the top portion of their roots to be exposed whereas other plants prefer to be completely buried. Water is an essential part of any plant's life. Whether they enjoy plenty of water or dryer soil, a certain amount of water is always necessary for survival and growth. When watering your garden, it's natural to water your plants from the top. 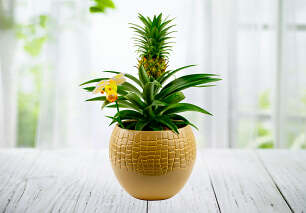 However, many types of potted plants actually prefer to absorb water from the bottom. This is where your drip tray comes in handy. Instead of pouring water from the top, add water to the drip tray and let your plant do the rest! When you choose a house plant for a friend or loved one with pets or young children, it's important to exercise some added caution. Avoid any plants that could pose a risk to little ones and furry family members. Remember, it's not just the flowers that can present a risk but also the leaves, stems, and sap. 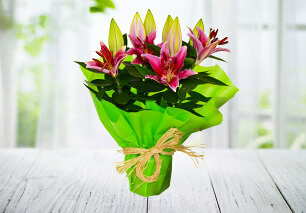 Just like a fresh flower order, when you send a plant, you can also add something extra to that order. Some options include chocolates, balloons, cake, and even a cuddly stuffed animal. When placing your potted plant order, make sure that you add a personal message too! Take the time to write something personal and memorable for the recipient to cherish for years! No matter the time of year or the occasion, plants will always be well-received. 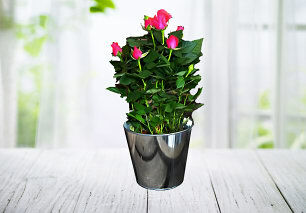 Even when the plant is not in bloom, its green leaves will still add colour and style to any home or office. Many plants also offer air purifying benefits which means that they are more than just decorations, they offer health benefits too! 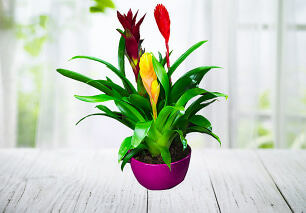 Place your plant order from Homebargains today and enjoy FREE UK home delivery!